Can Black Panther Get An Oscar Nomination? If you took a good look at the Playlist‘s Oscar prediction for the top 5 categories, you’ve certainly noticed the Best picture category for the 2019 ceremony. In the Likely Front-runners bracket there are plenty of heavy dramas, biopics, musicals (you know the Academy’s darlings and one very surprising pick). Black Panther. Yeah, that’s right. 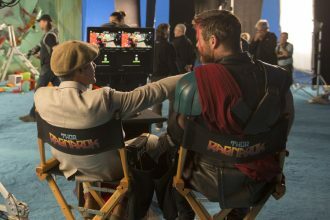 The Marvel blockbuster is according to The Playlist, a very strong favorite to get an Oscar nomination. I’m on the other hand very skeptical about this claim, since the movie doesn’t fit in the typical criteria, genre or even style that is required by the Academy. I was expecting Black Panther to get Oscar nods in the best costume design, special effects, editing, make-up, but not in the Best Picture category. Yes, there is truth to the fact that the critics consider it one of the best films set in the MCU and noted its cultural significance. 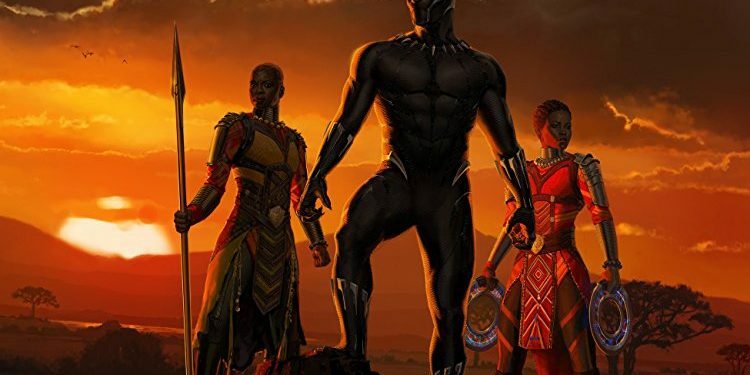 It grossed over $1.3 billion worldwide, and became the second-highest-grossing film of 2018 behind Avengers: Infinity War, the third-highest-grossing film ever in the United States, the ninth-highest-grossing film of all time, and the highest-grossing film by a black director. 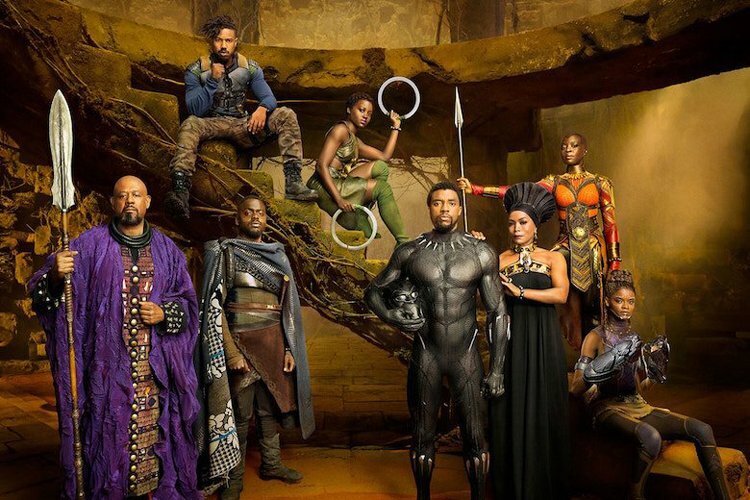 The movie is noted for it’s cultural importance, the celebration of African American representation in movies, and it addressed the “serious political issues concerning Africa’s relationship to the West. The performances of Chadwick Boseman and especially of Michael B. Jordan were praised, and so was the direction from Ryan Coogler. But can it find a place in the nominations list? I’d say not likely, but it would be a huge surprise if it did. 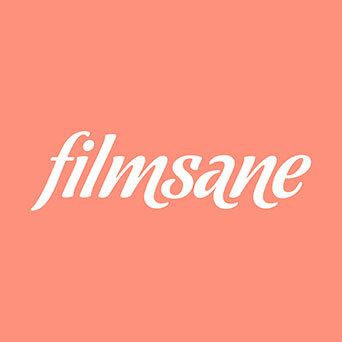 The Academy loves to support the unconventional movies (Yes it’s unconventional in this case) and was publicly backed by some of the most influential people in and outside Hollywood. The former First Lady, Michelle Obama, Oprah Winfrey were among the first to express they excitement, but can it be enough? Well, None of the 17 blockbusters that make up Marvel’s interconnected cinematic universe has so far won an Academy Award, and from all of the other front-runners but who knows… There is a first time for everything, and especially for an Oscar winning movie from MCU, especially when you take into a consideration that Black Panther is the movie with the biggest budget of them all. Seriously. 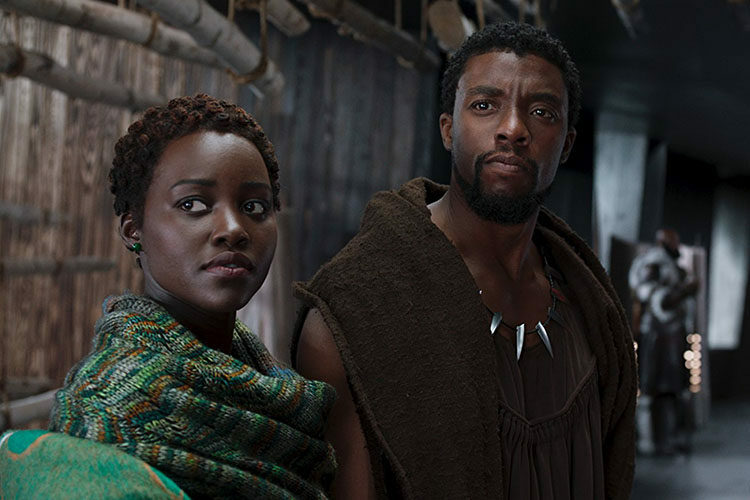 The Black Panther budget was more than 200 million dollars, and it’s no joke when it comes to any potential awards. Especially Oscars. So, yeah.. We’ll have to wait and see.